pigcilla Great buyer to deal with! Pleasant transaction! 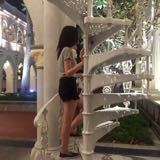 @rachelssy is on Carousell - Follow to stay updated! 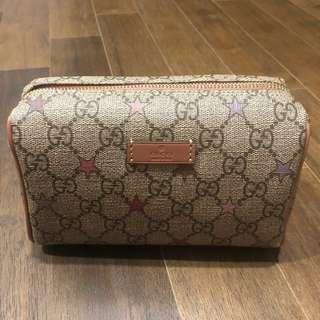 Authentic GUCCI cosmetic pouch for SALE! In very good Condition as I only wear less then 10times. Bought on Nov 2017. The protective sticker on the side of the watch is still intact. Full set with receipt and certificate.  Tory Burch black leather Shoes for SALE! Authentic Tory Burch black leather flats for Sale! 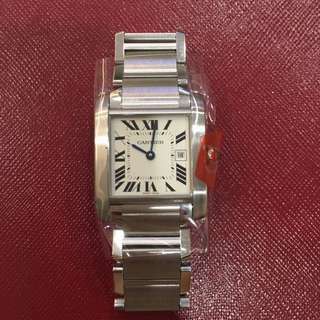 (Lowell flat C - Veg Nappa) Bought on 2014 at Wisma Boutique at approximately $490. Condition as good as New as I had only used it once as you can see from the sole of the shoe. There’s no scratches on the shoes. Comes with boxes only. No trades. 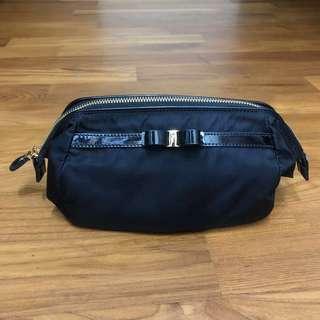 Anya Hindmarch Blue Girlie pouch for SALE! 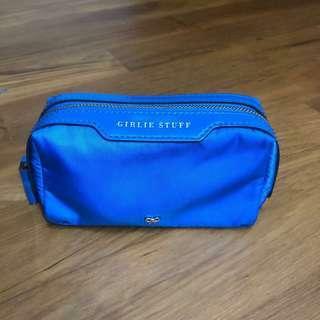 Anya Hindmarch cobalt blue Girlie stuff pouch for Sale! In good condition without any stains or scratches, as I had only used once. 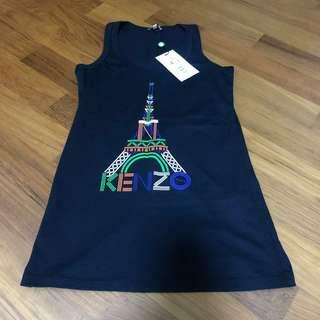 Bought at Takashimaya Boutique at approximately $225. No trades. 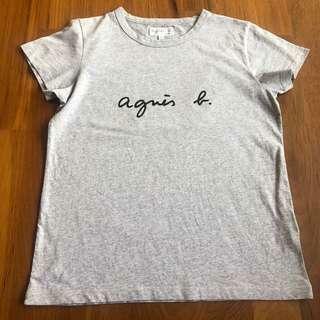 Authentic Agnes B women’s tee shirt for SALE! 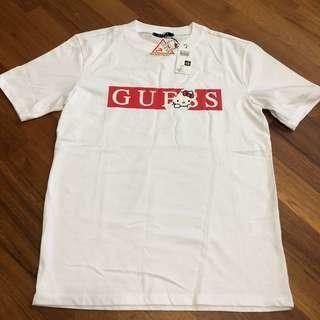 Authentic Agnes b women’s Tee shirt in size 1. Which is equivalent to regular size small. Bought at $135 at Takashimaya store. Wore and washed once only. No trades. Brand new A bathing Ape x hello kitty tote bag (limited edition) for SALE! 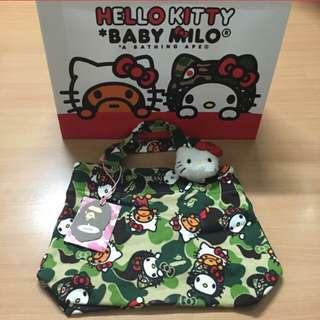 Brand new A bathing Ape x hello kitty tote bag (limited edition) for SALE! 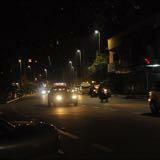 Free local normal postage. Reg mail additional $2.50 No trades. Meet up only at Orchard MRT. 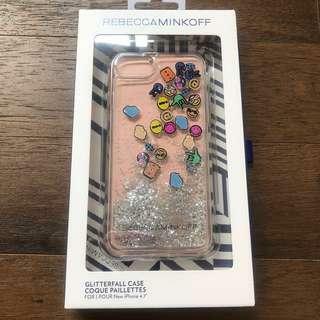 Brand New Rebecca Minkoff Iphone 7 case for SALE! Brand New Rebecca Minkoff Iphone 7 case for SALE! The glitter fall case are Super cute. Bought at Rebecca Minkoff store at Ngee Ann City. Limited edition no longer in production. No trades. Thank you. 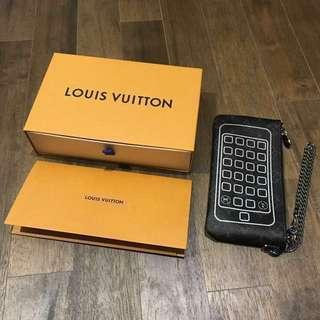 Authentic Brand new Chanel Card holder / Purse for SALE! 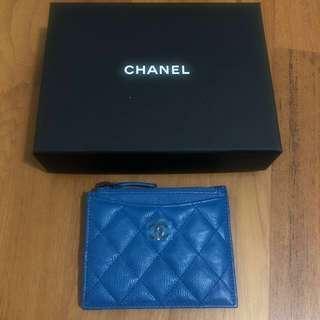 Brand new Chanel card holder/purse for SALE! Limited edition colour in Blue. 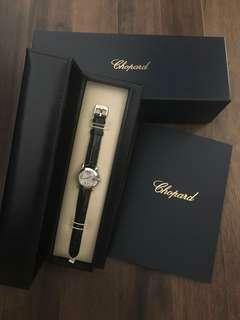 Bought at MBS boutique at $660 on 31/3/2017. No trades. 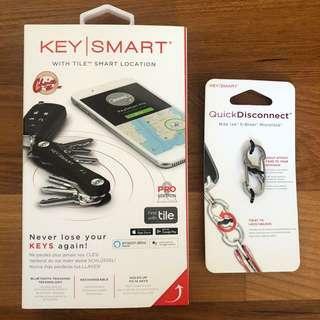 KeySmart Pro - Black for SALE! Ferragamo Vera Bow black pouch for SALE! 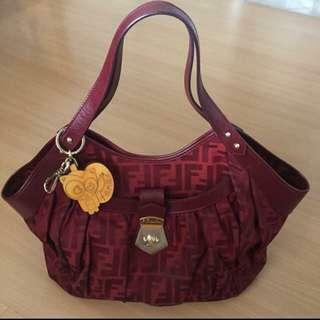 Authentic Fendi medium size shoulder bag For sale! 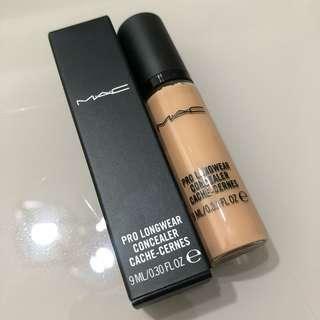 MAC Pro Longwear Concealer NW25 for SALE! Use only once and realise I Bought the wrong Color. Therefore it’s as good as brand new. Marc By Marc Jacobs black leather mouse flats for SALE! 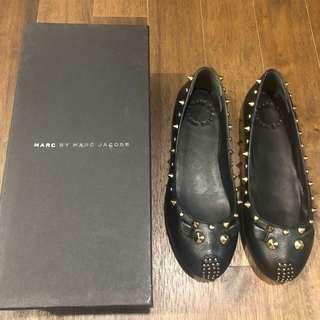 Authentic Marc By Marc Jacobs black leather mouse flats for SALE! Bought on 2014 at Ion Boutique at approximately $390. Condition as good as New as I had only wore it once as you can see from the sole of the shoe. Comes with box only. No trades. Thank you. 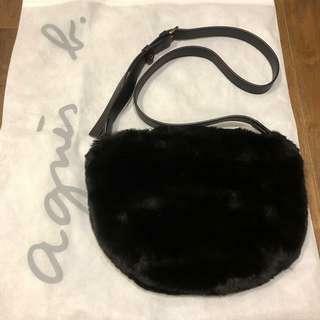 Authentic Agnes B Furry Sling Bag for SALE. Agnes b furry sling bag for SALE. Bought at retail price $295 at City Hall Store. No stains no scratches. 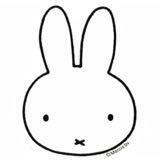 Measurements approximately: H18cm X L28cm. 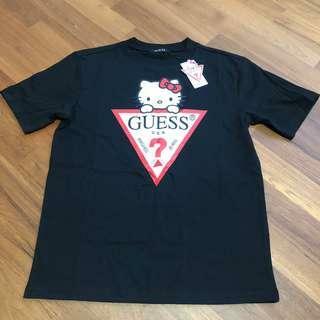 Brand new authentic Guess x Hello kitty collection. Size XXS. No trades. 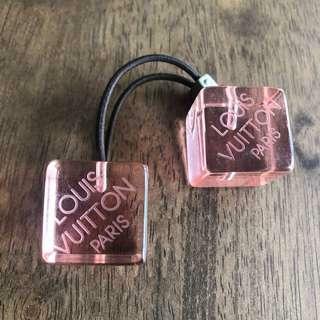 Authentic Louis Vuitton hair band for sale! Elasticity of bands still good. Use once. Please take note that I don’t have any box and pouch as I had misplaced them. No trades. Thank you.